Thank you for visiting SENAA West. SENAA West is the West Coast U.S.A. division of SENAA International. 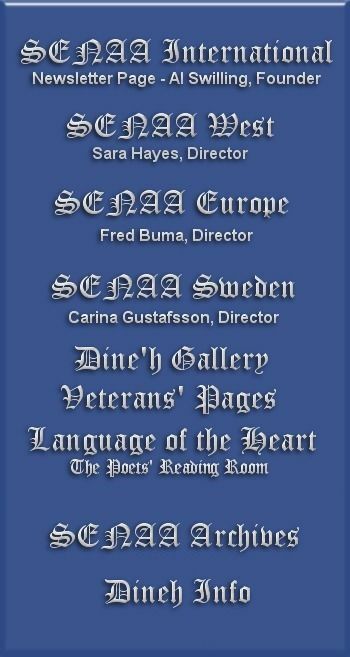 SENAA International is the worldwide headquarters of the Southeastern Native American Alliance, founded 12 September 1995 in Cleveland, Bradley County, Tennessee, USA. 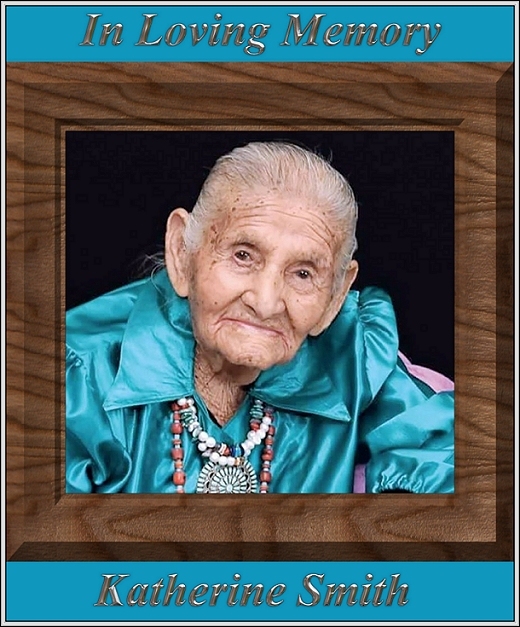 Visit us often for news about the Dine'h (Navajo) at Black Mesa, Arizona, and other Native American issues. We value your comments and suggestions for making each of our websites one that you will want to revisit time after time.